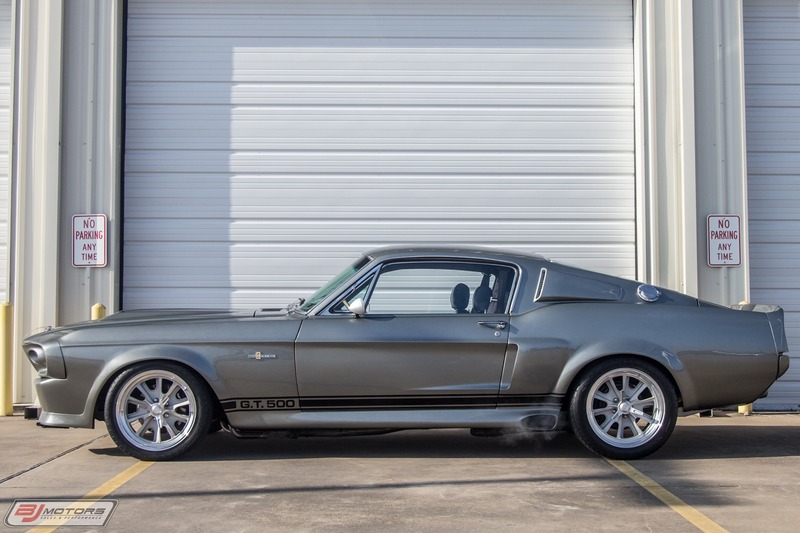 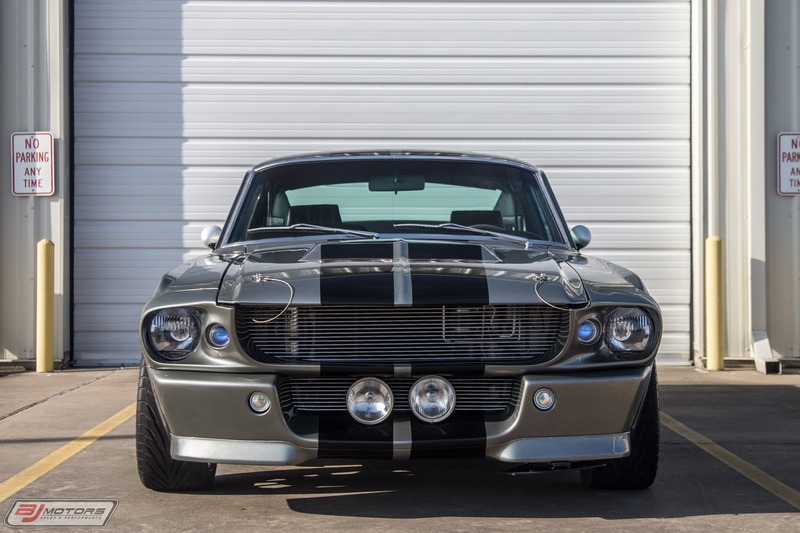 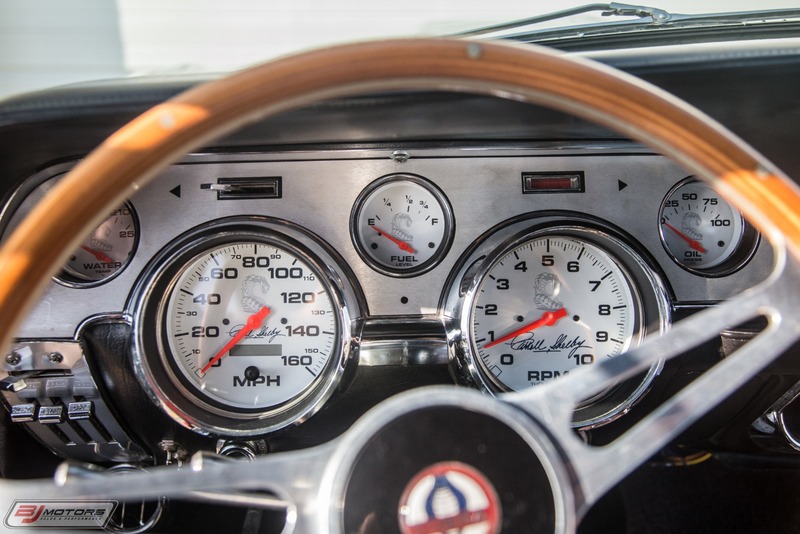 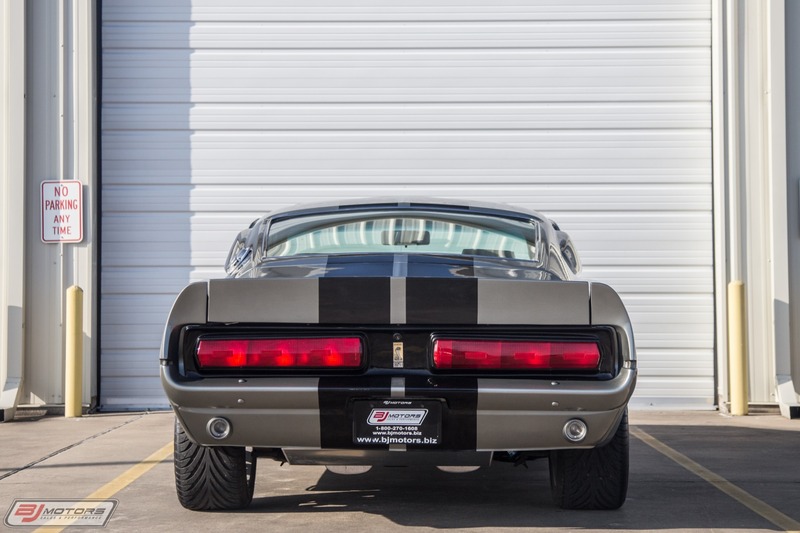 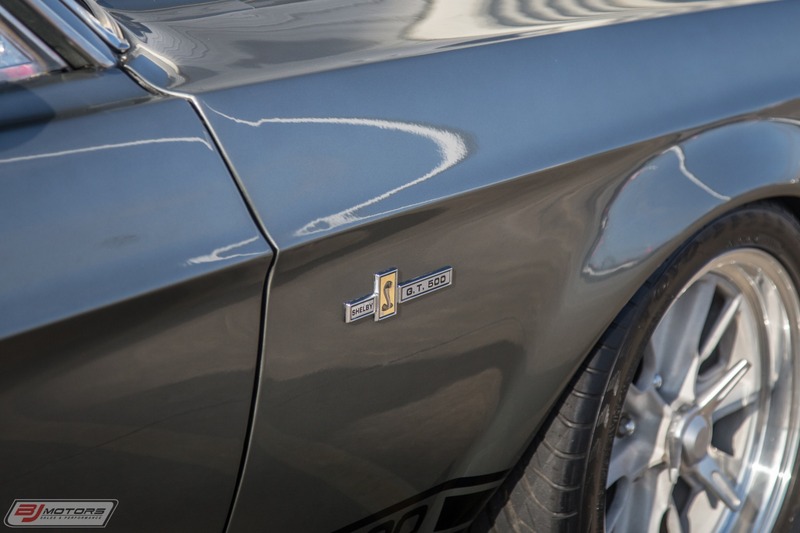 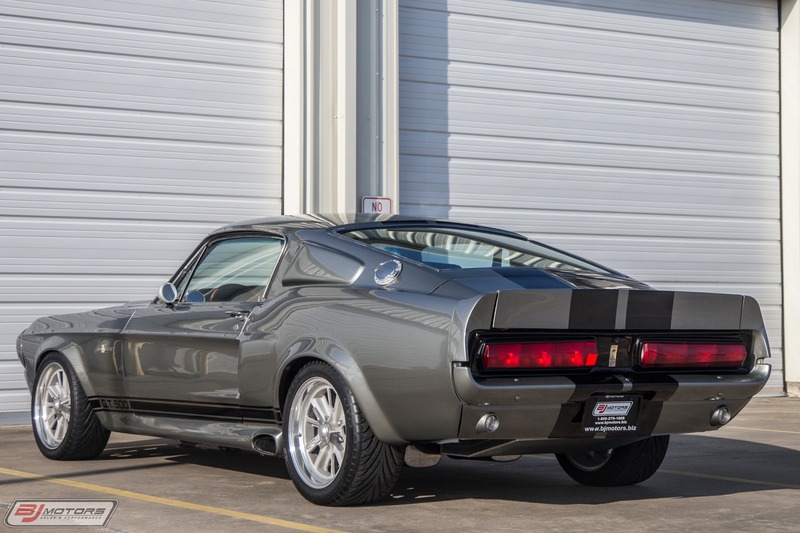 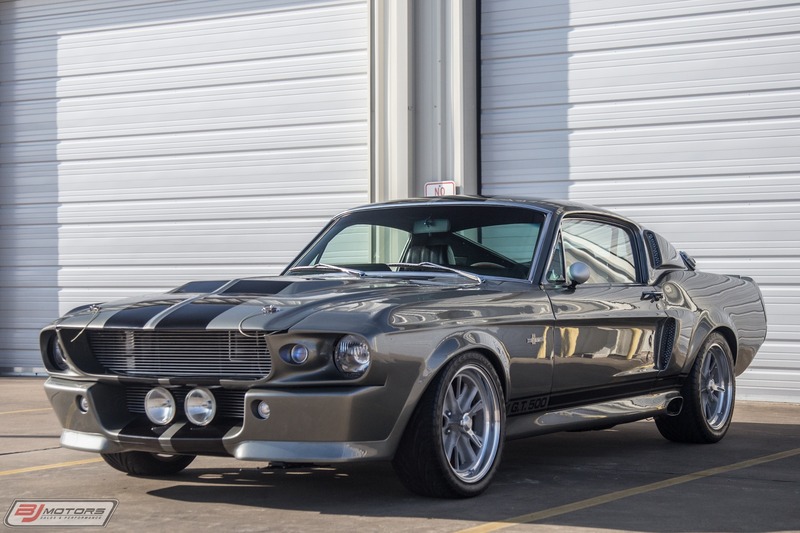 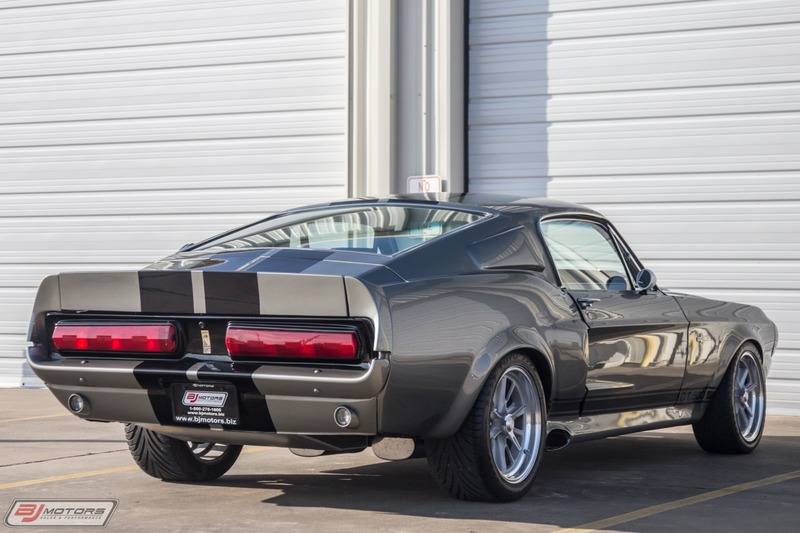 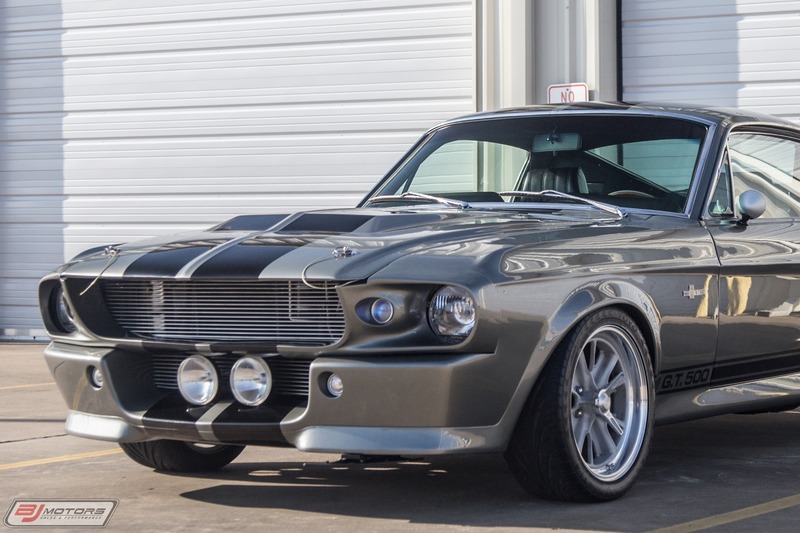 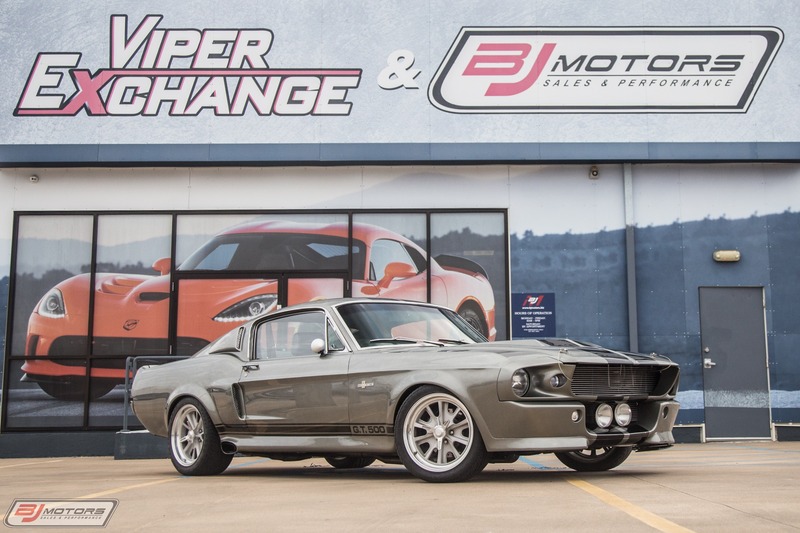 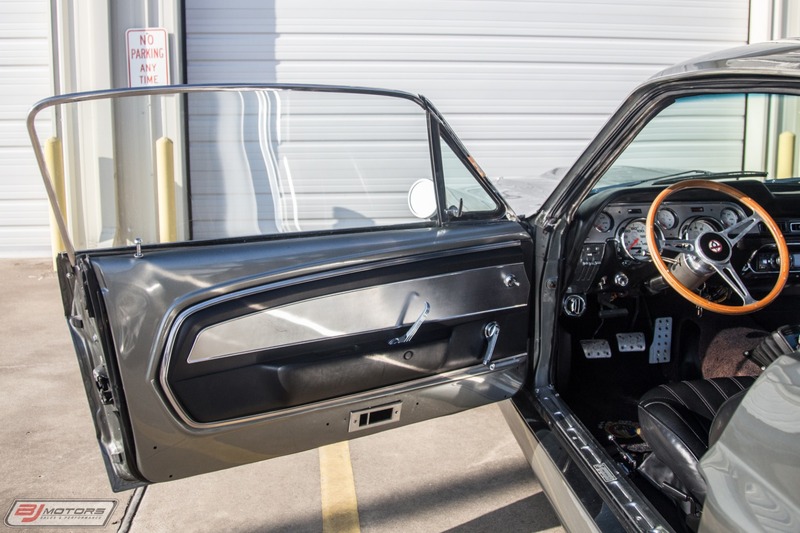 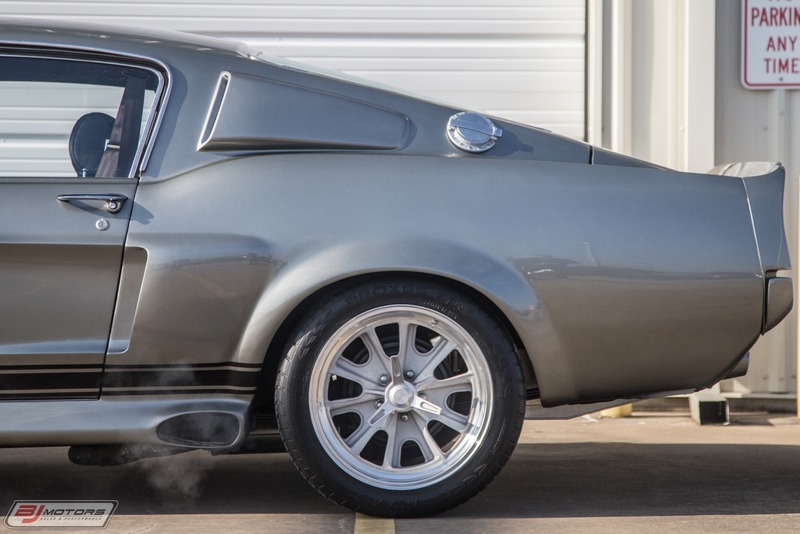 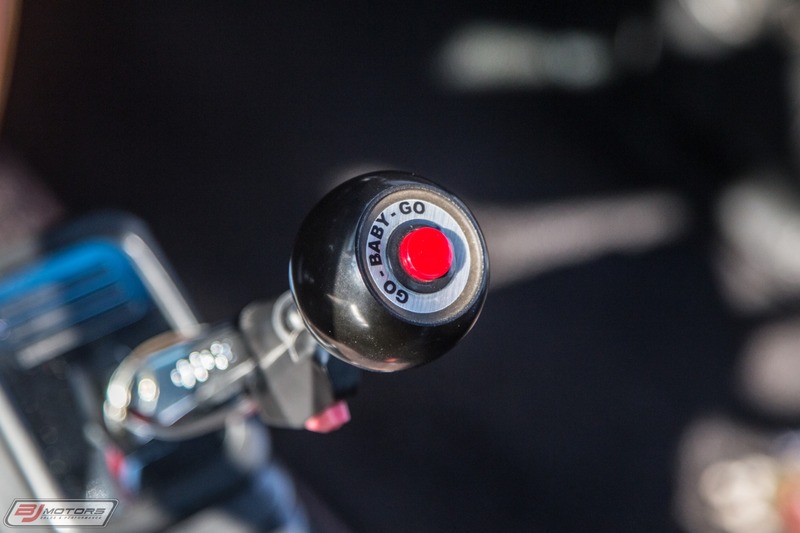 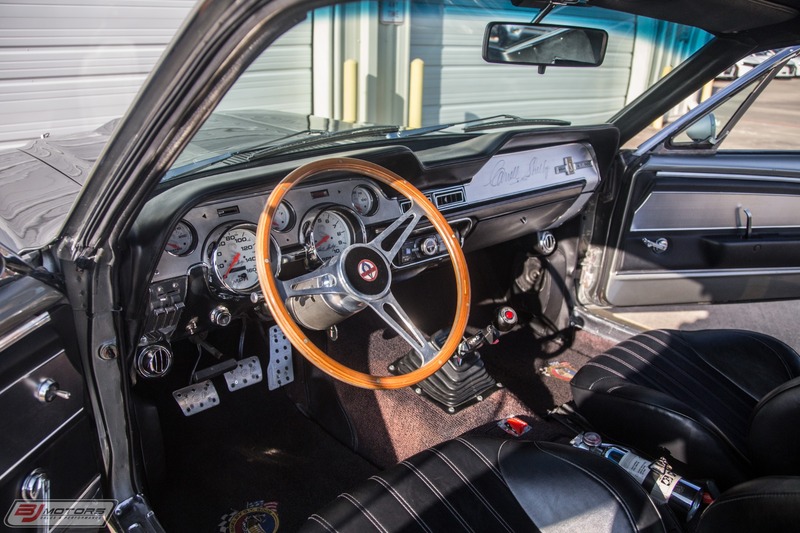 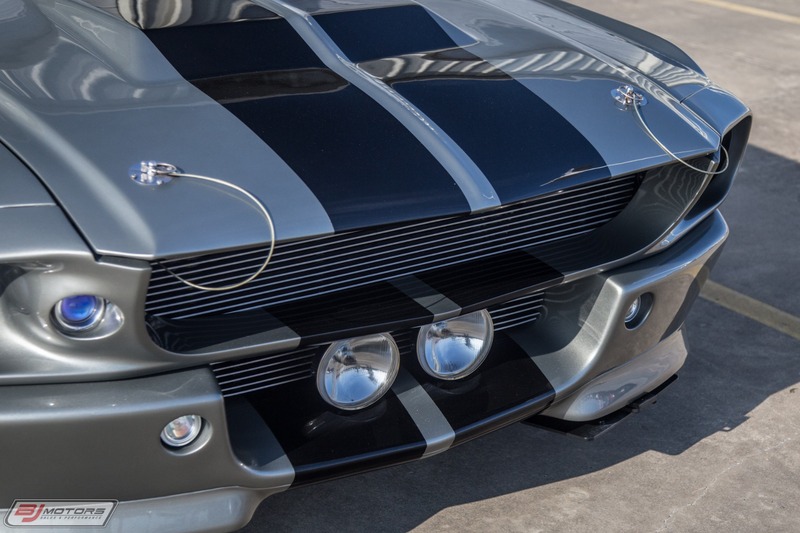 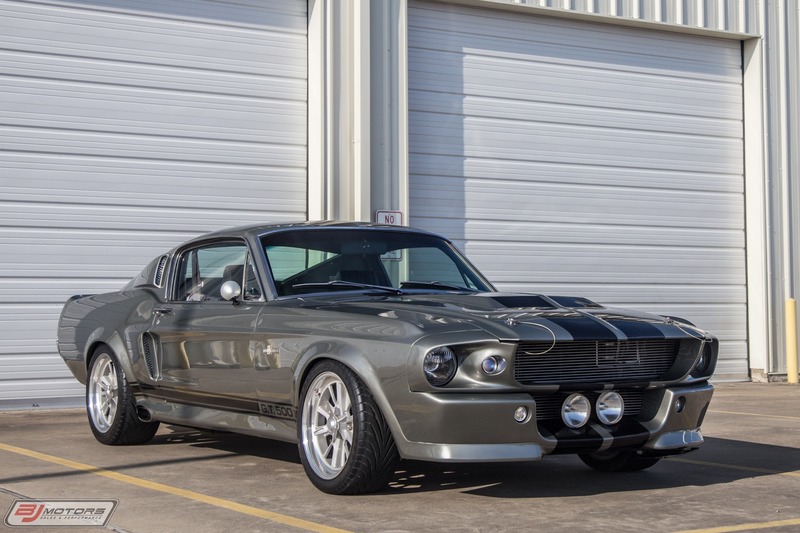 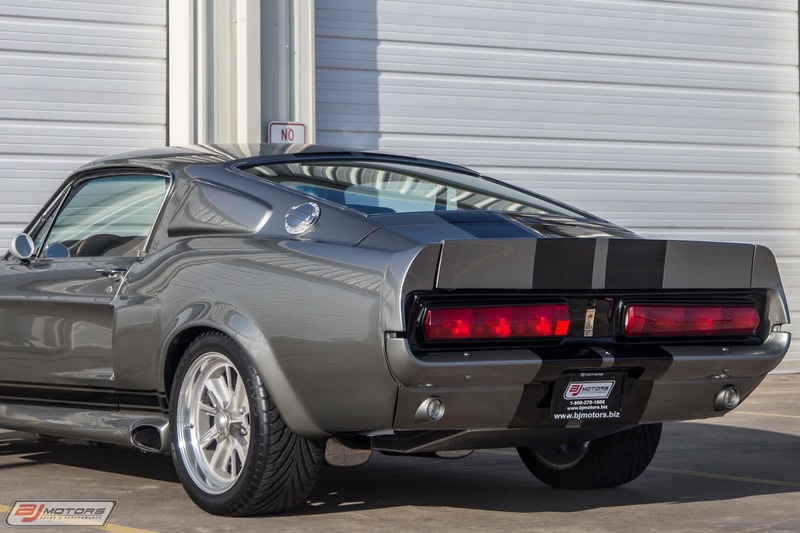 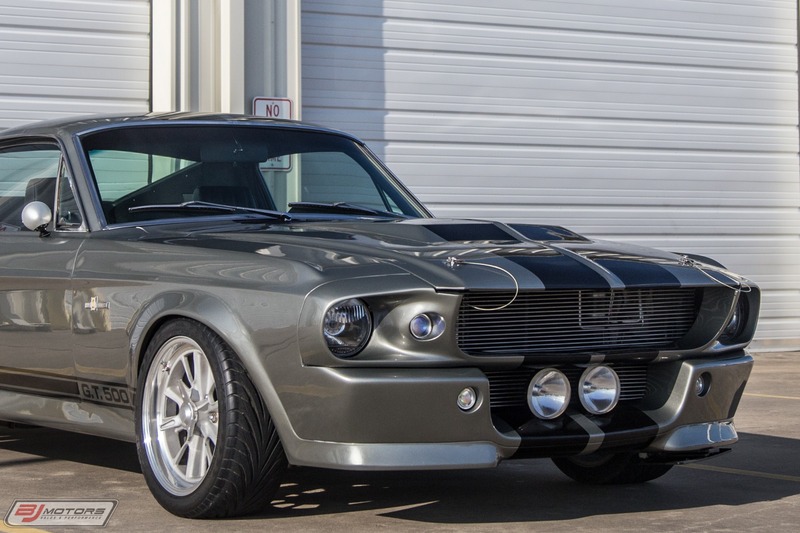 BJ Motors is proud to offer this 1967 Ford Mustang GT500 Eleanor Clone. 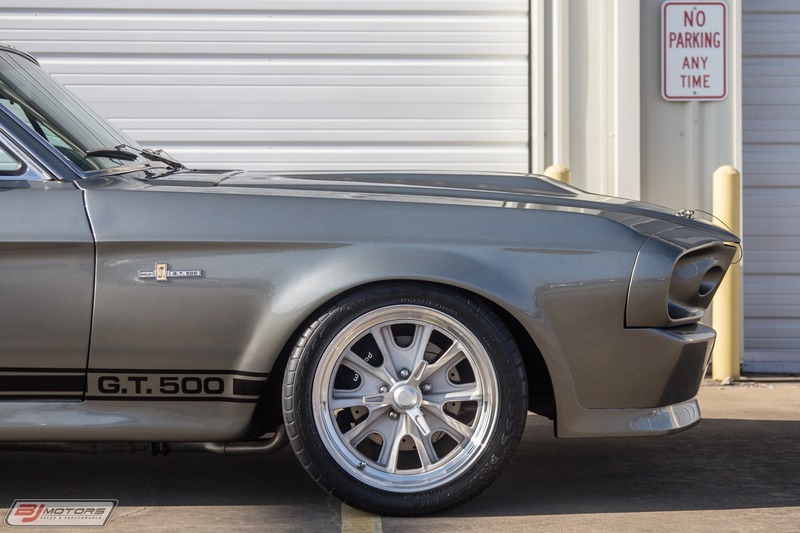 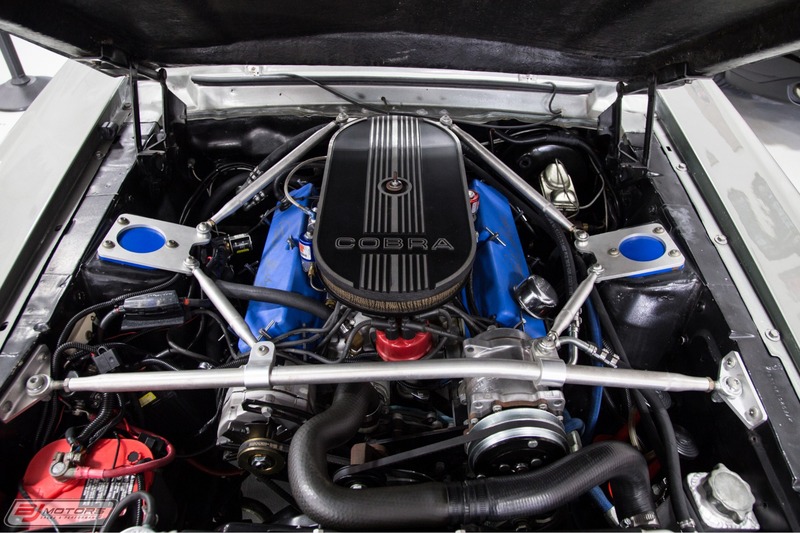 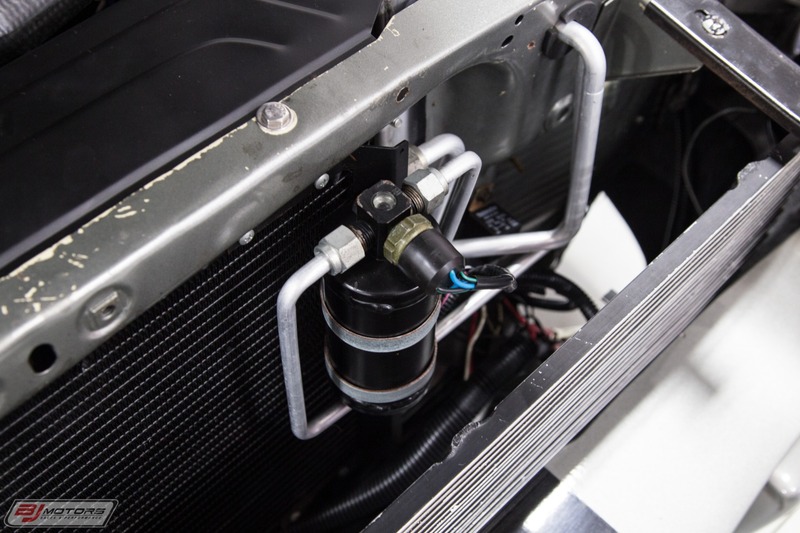 This beauty comes to us with only 9004 miles since completed in is offered with loads of upgrades, including a gem of a 347 stroker motor equipped with Nitrous. 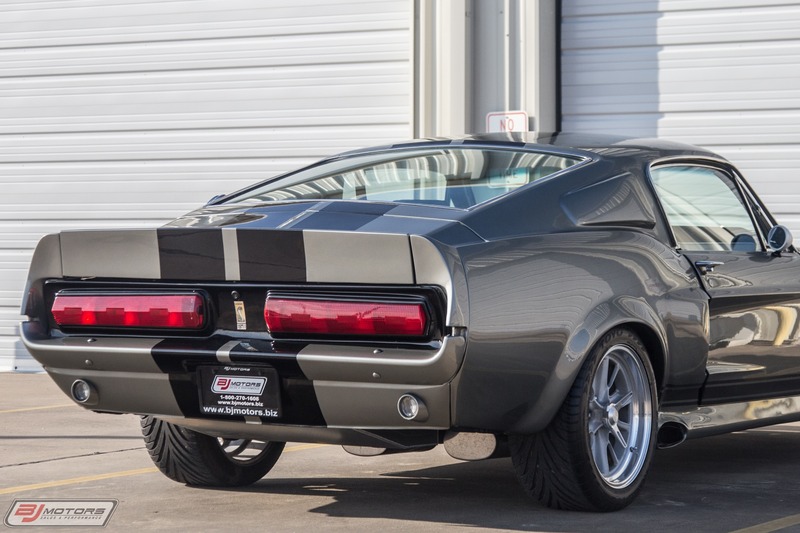 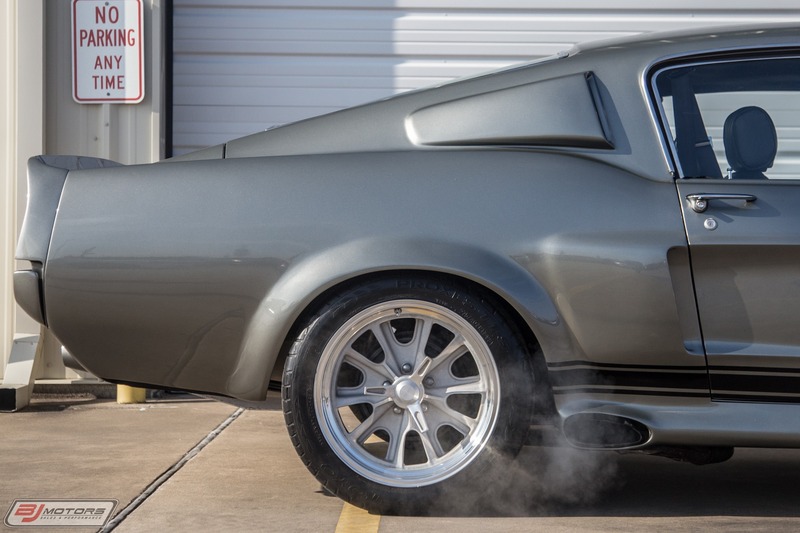 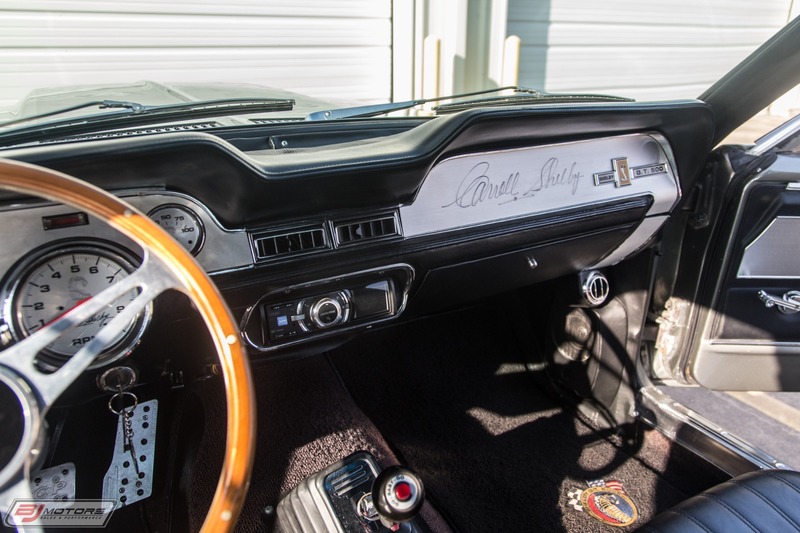 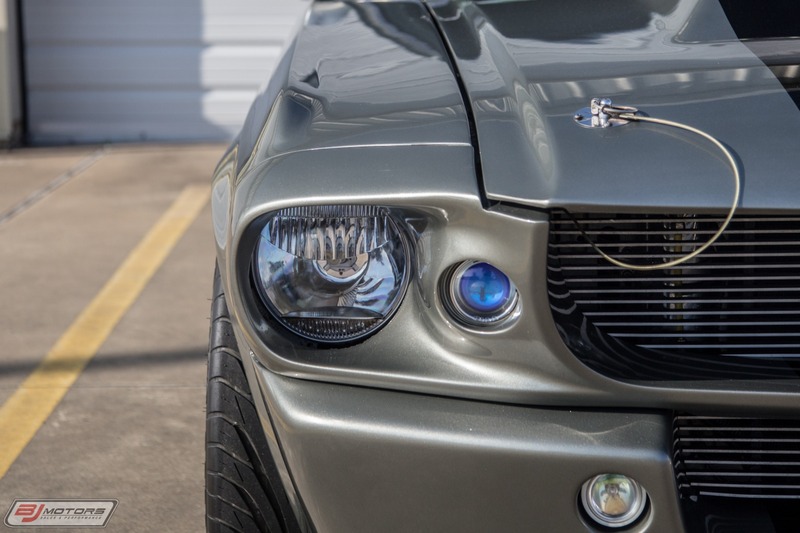 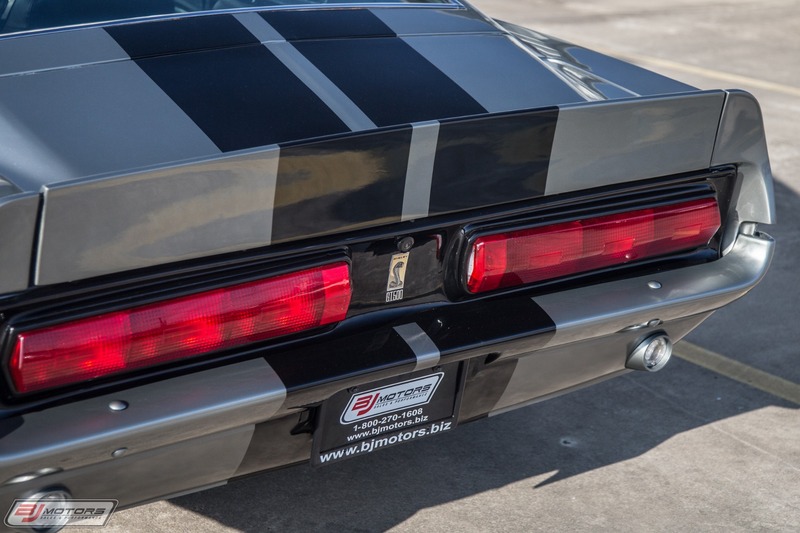 This bad muscle car was inspired by the famous Fastback Mustang named "Eleanor" from the hit movie Gone in 60 Seconds. 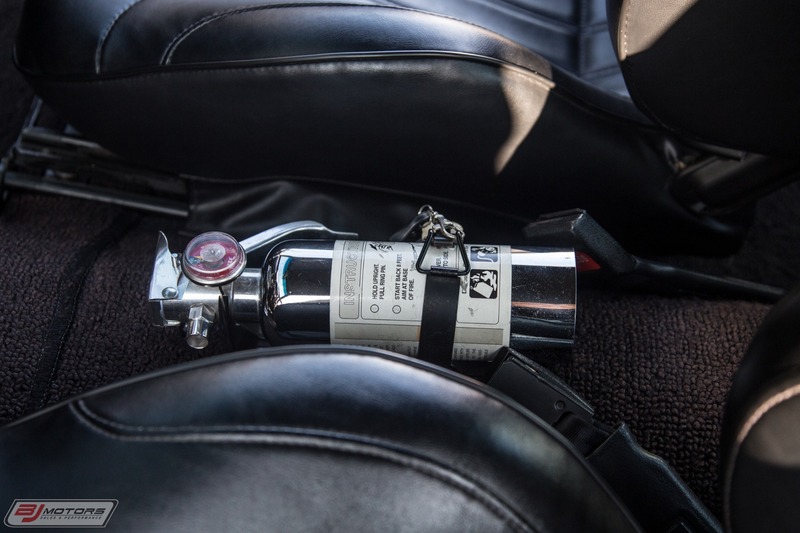 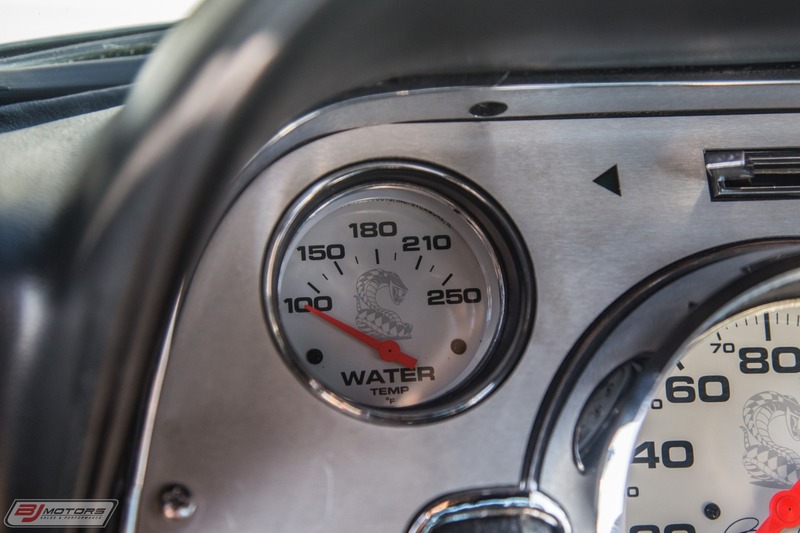 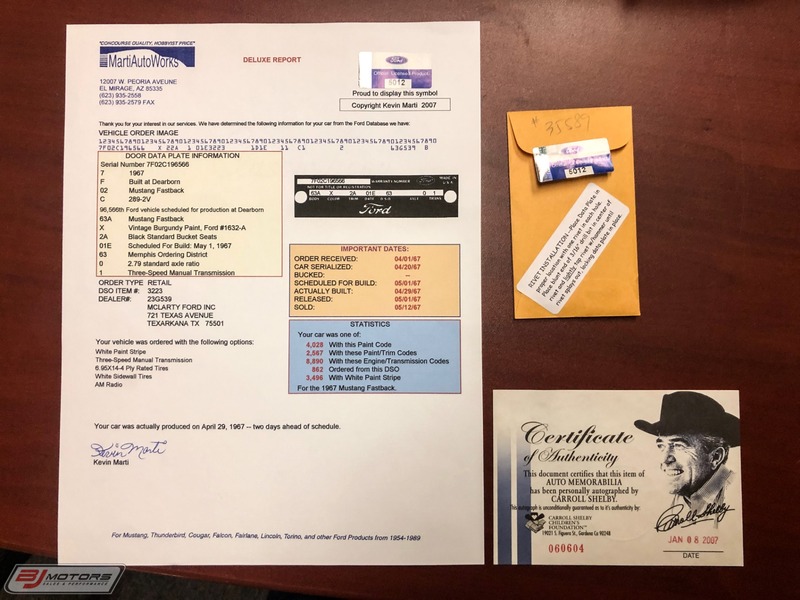 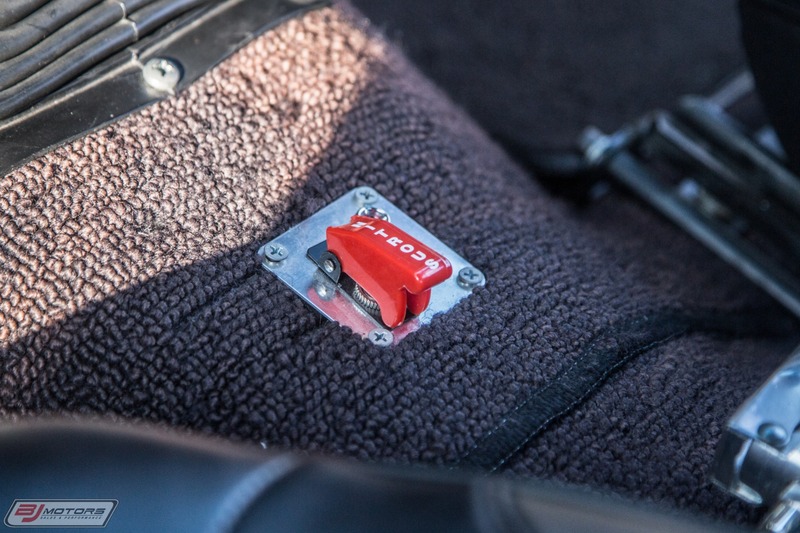 The car comes complete two keys as well as documentation. 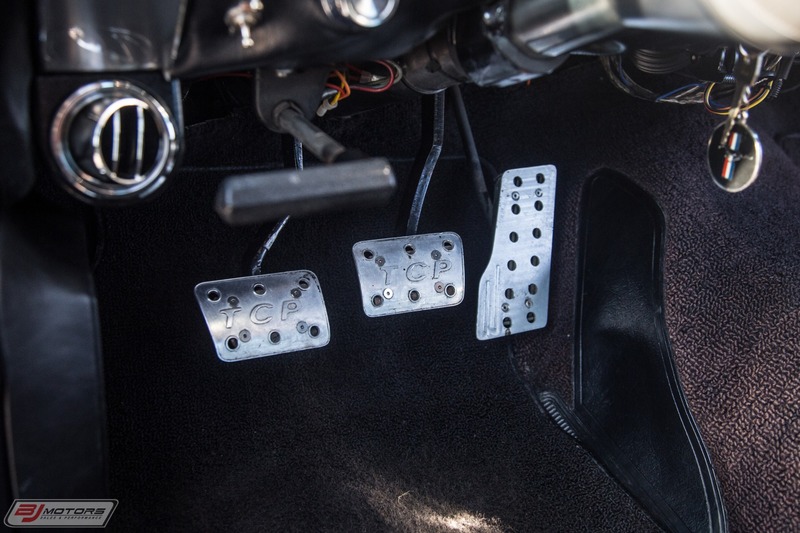 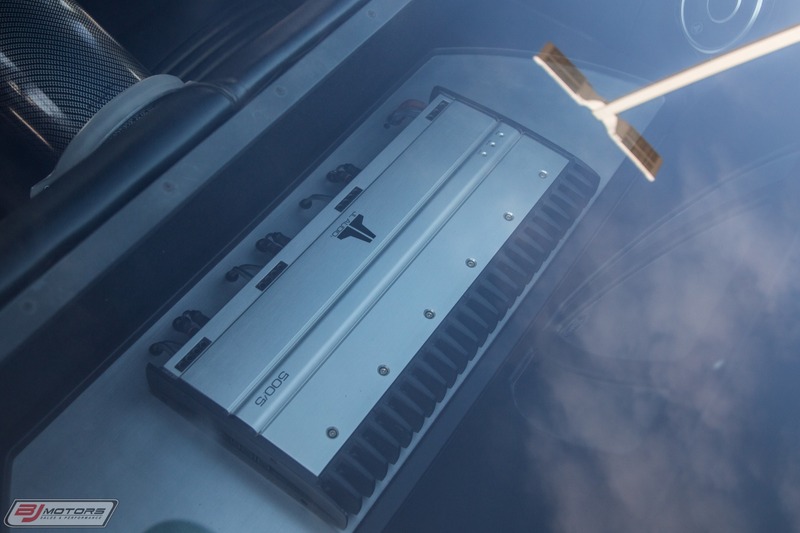 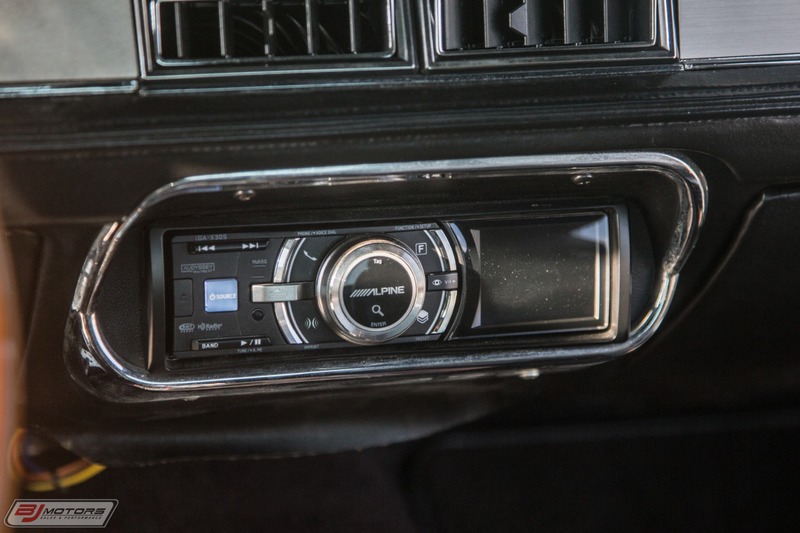 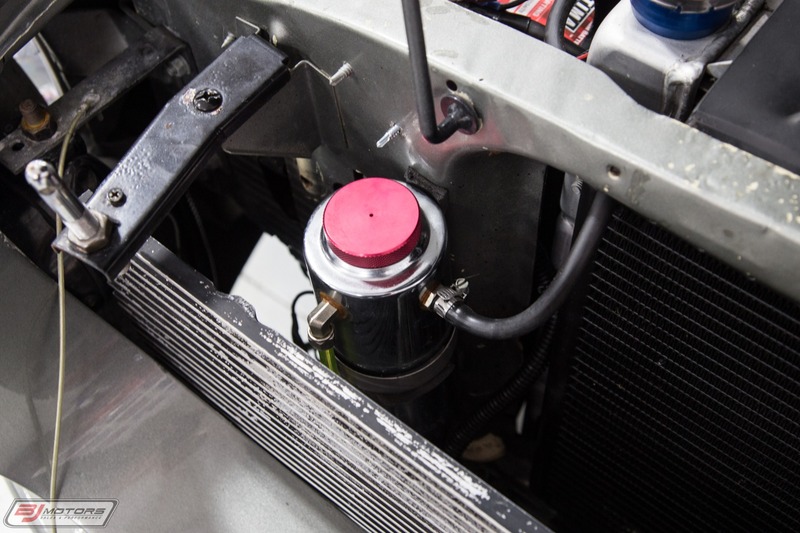 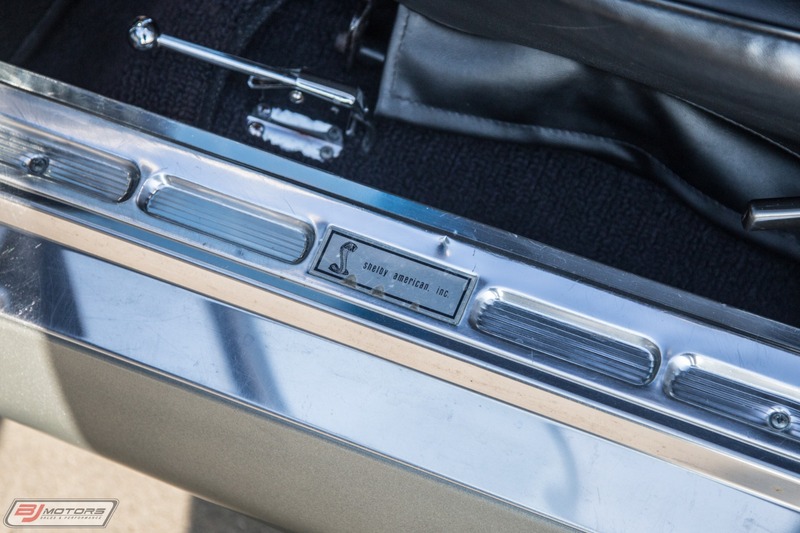 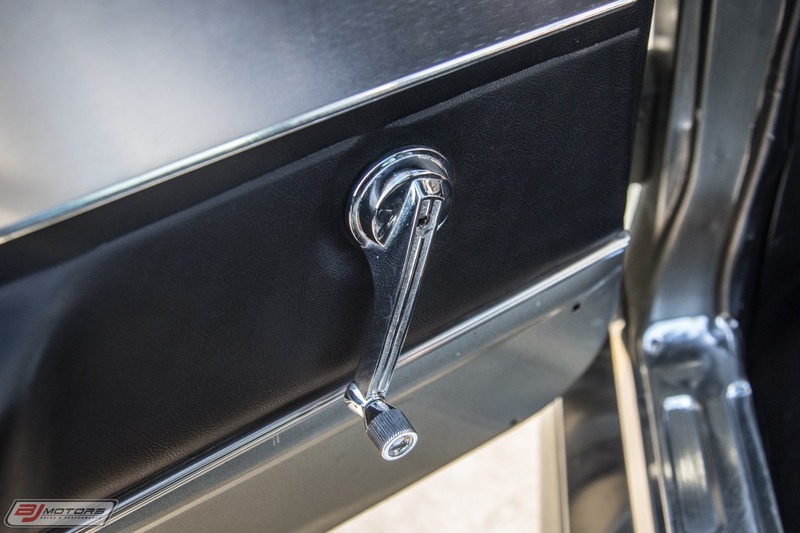 The car is also equipped with an electronically-activated front license plate mount that can be retracted with the touch of a button. 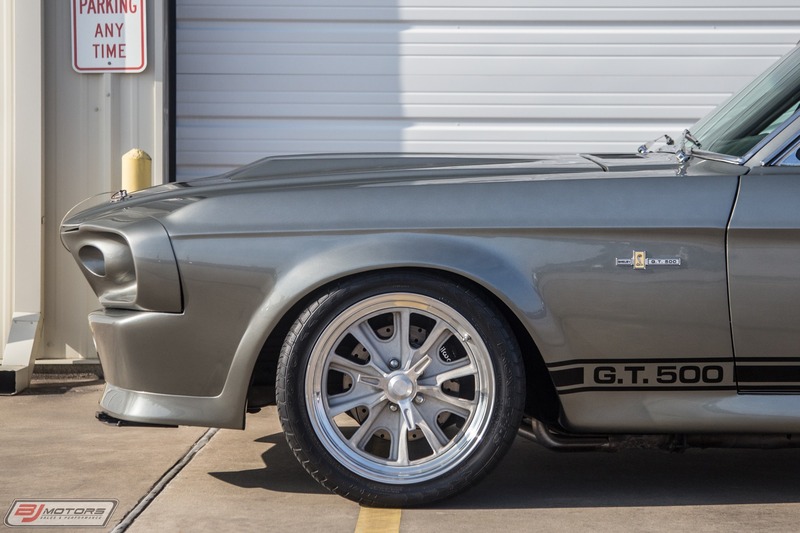 Unique upgrades like this help make this perfect kit car a gem to drive and own. 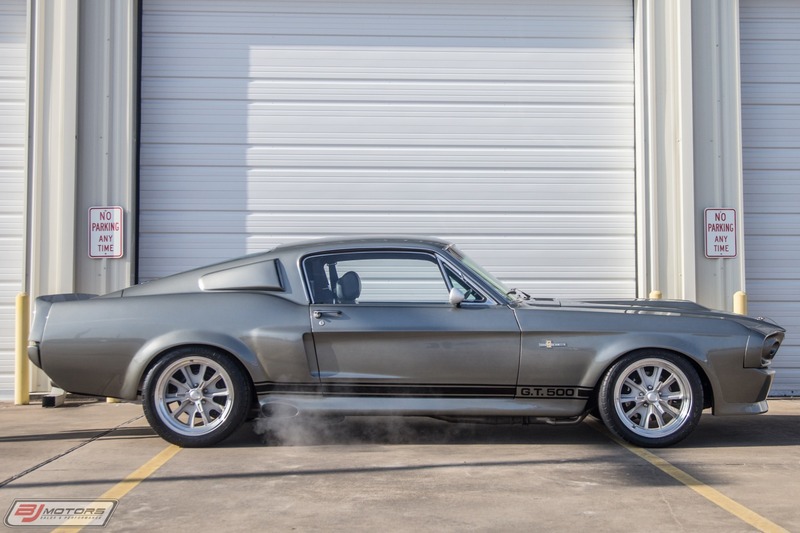 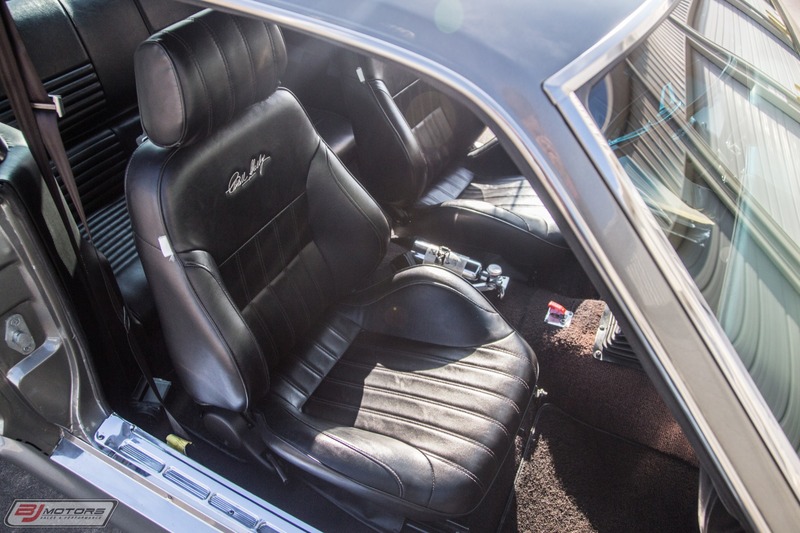 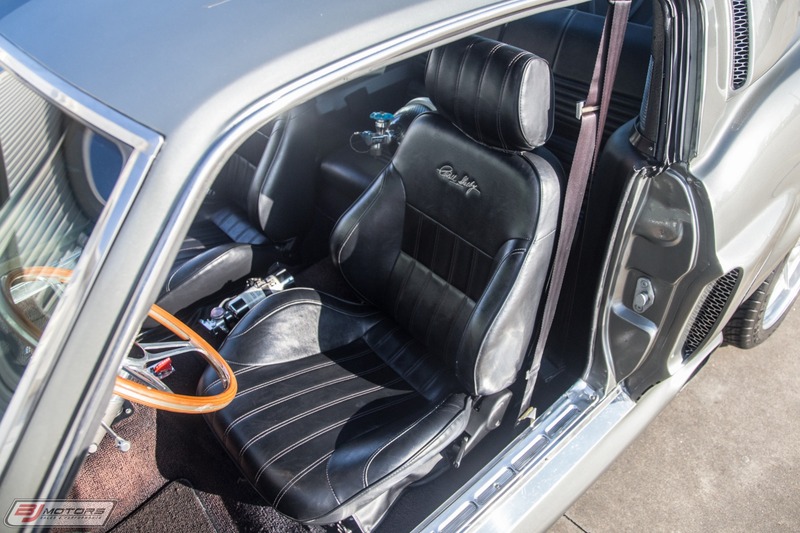 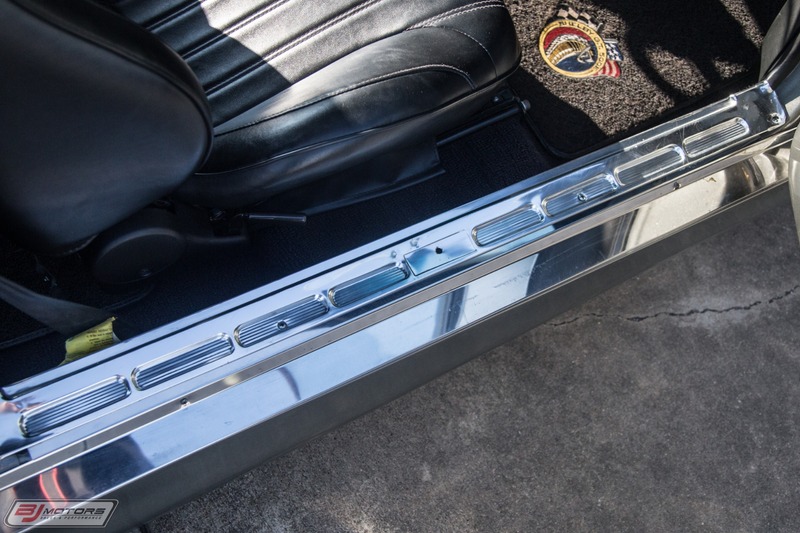 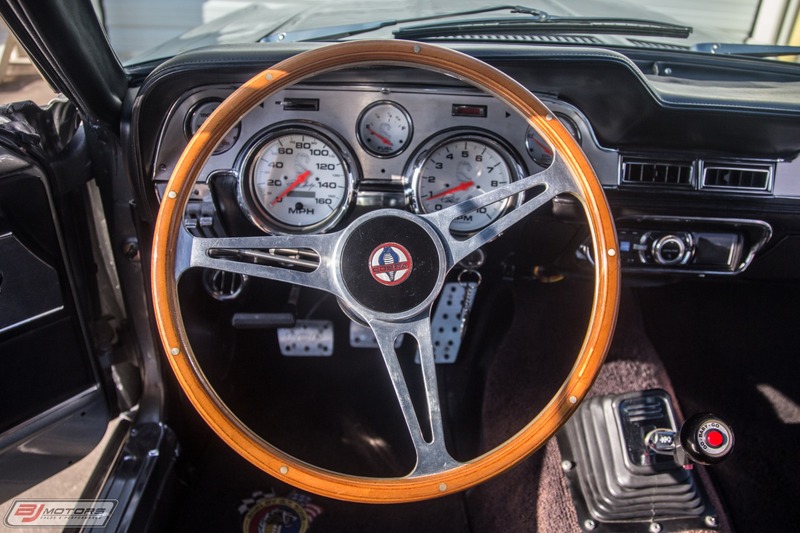 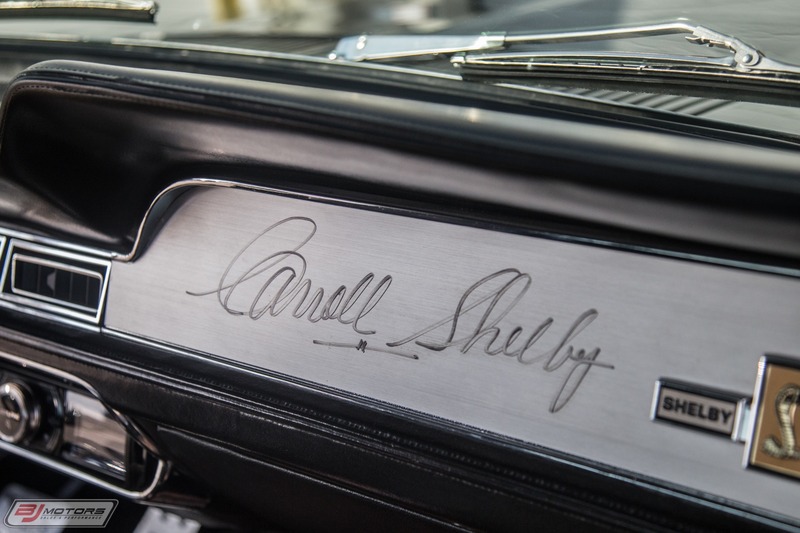 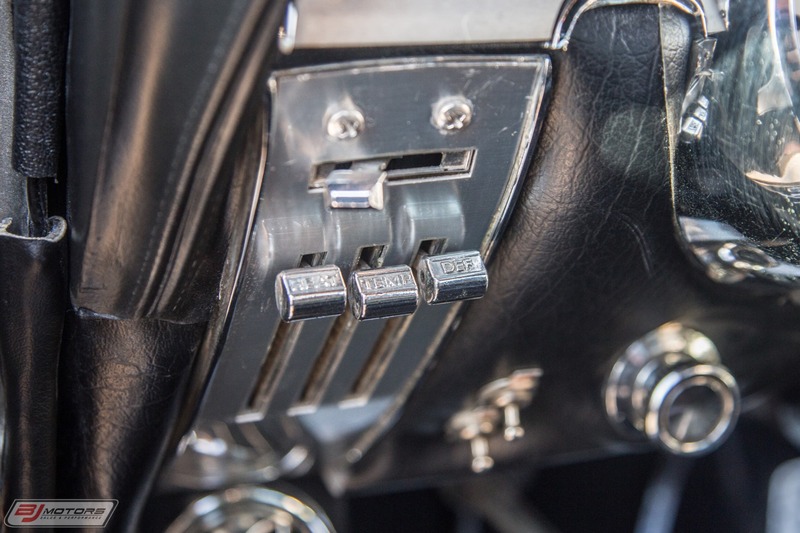 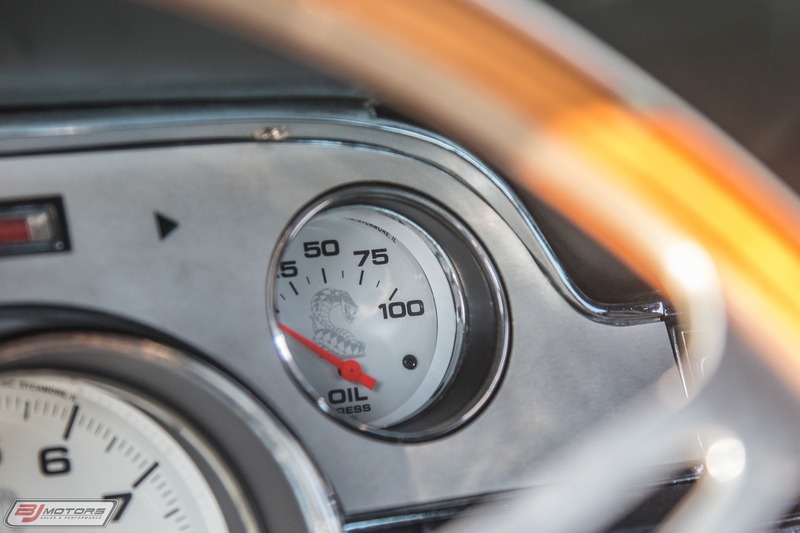 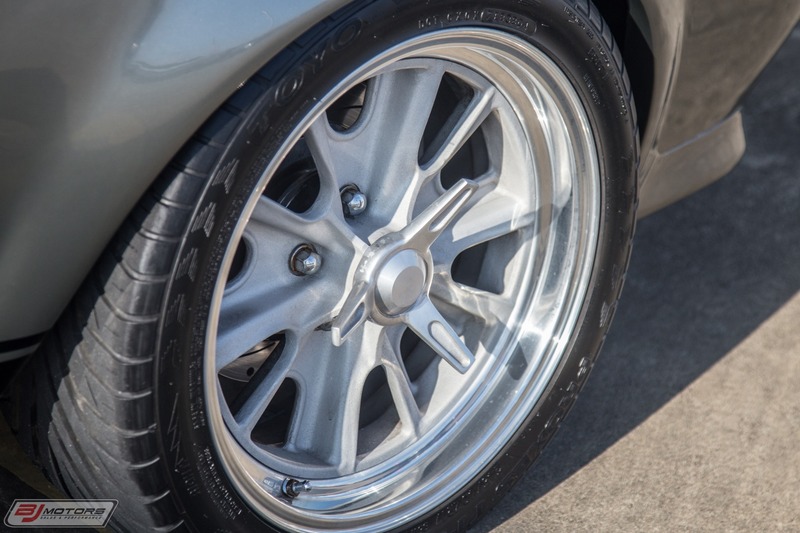 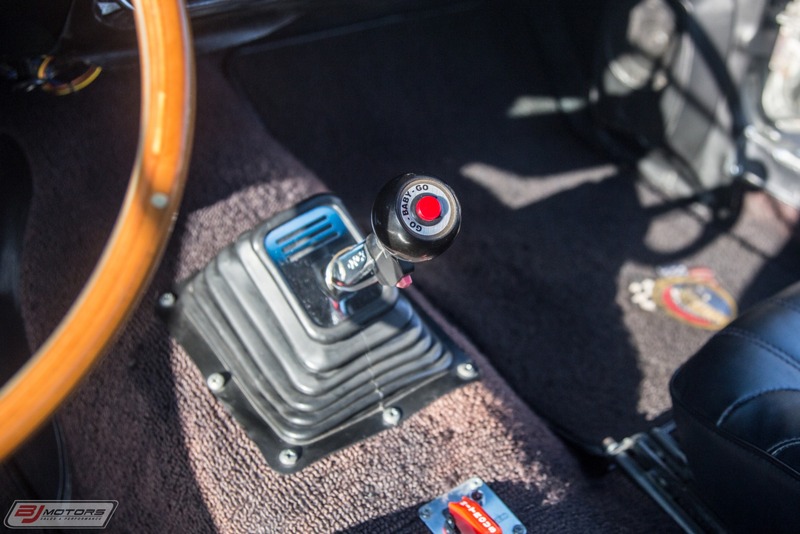 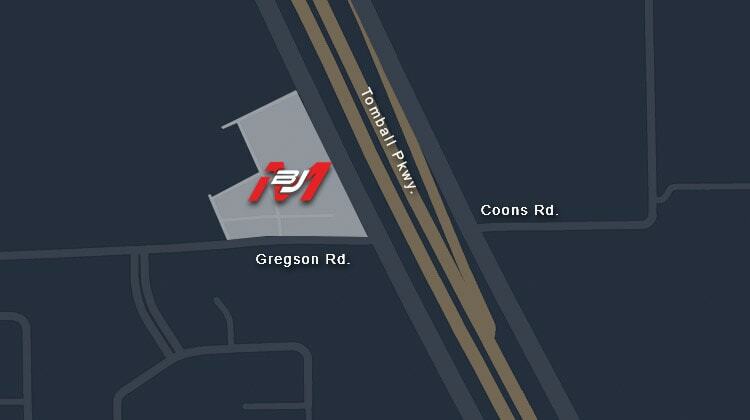 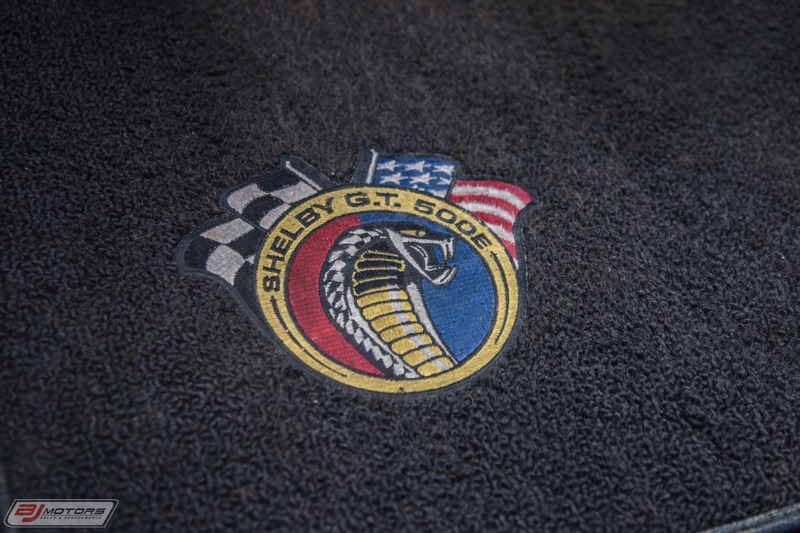 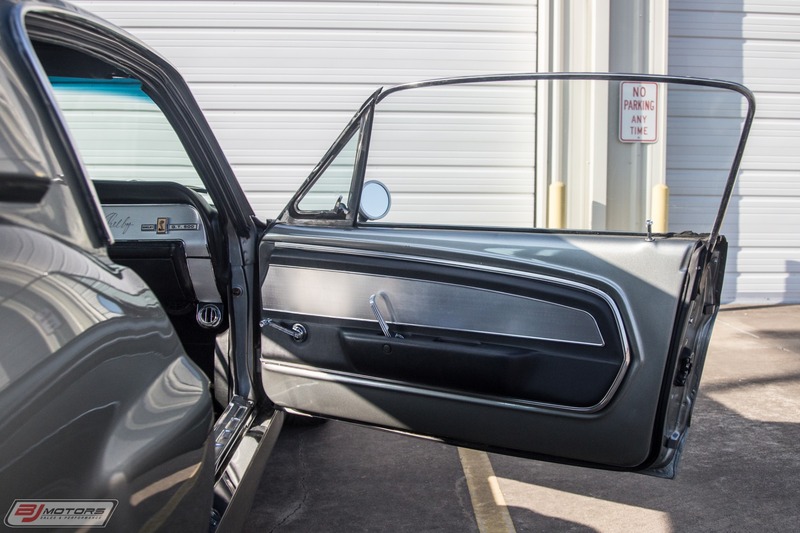 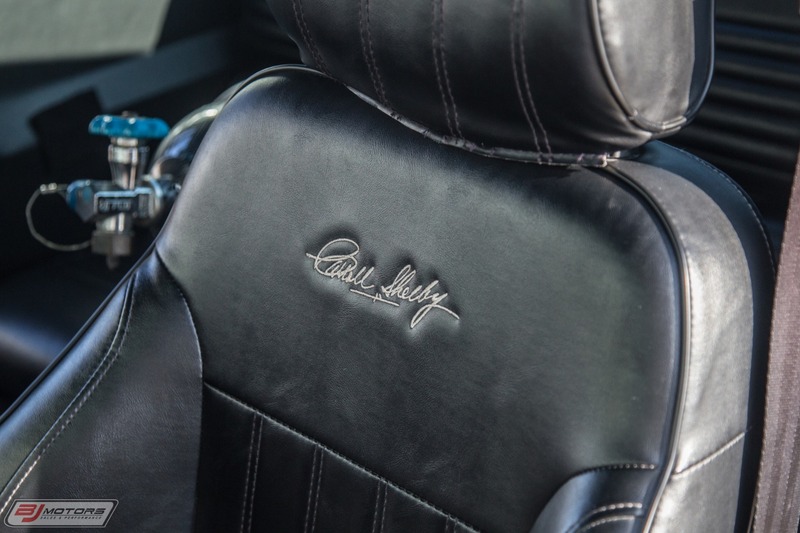 Contact us today to find out how to own this beautiful piece of automotive history.